Dr. Alpern founded El Paso Country Day School in 1980 — before some of the current faculty members were born. 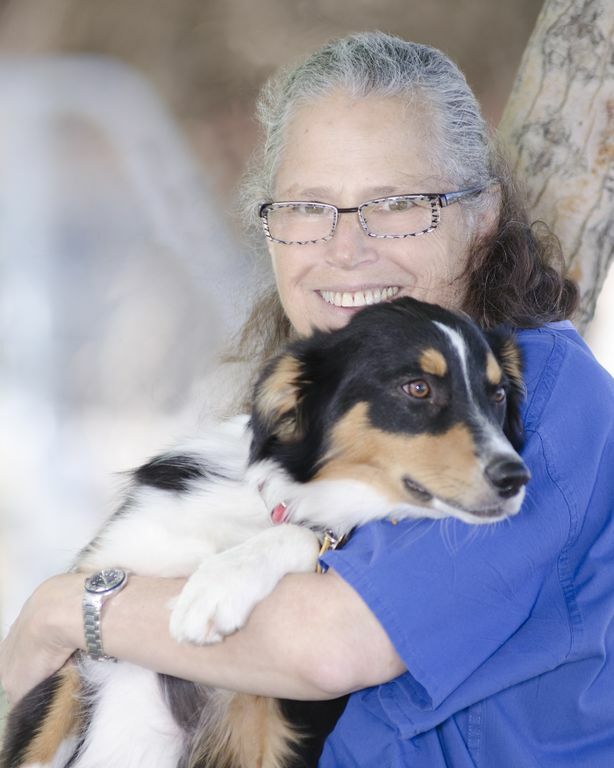 Laura Kurtin Alpern, Ph.D., brings 40 years of teaching and school administrative experience to El Paso Country Day School. 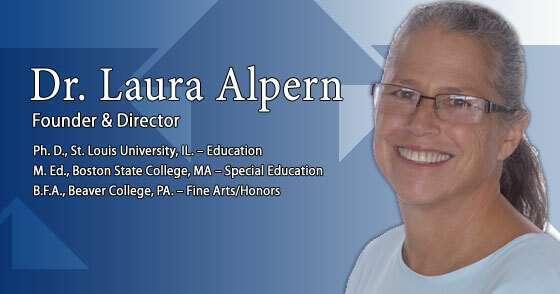 Dr. Alpern began her career in special education working at the Walker School (Special Ed. School of Harvard Medical School). 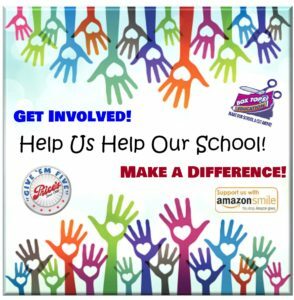 She continued as a Consultant for Special Education at the St. Louis Special School District, Illinois. Following this she became a Consultant for Special Programs at Missouri State School, Missouri. She received the Boylston Award from Harvard Medical School for original research; Dr. Alpern was the first layperson and first woman to receive this award. 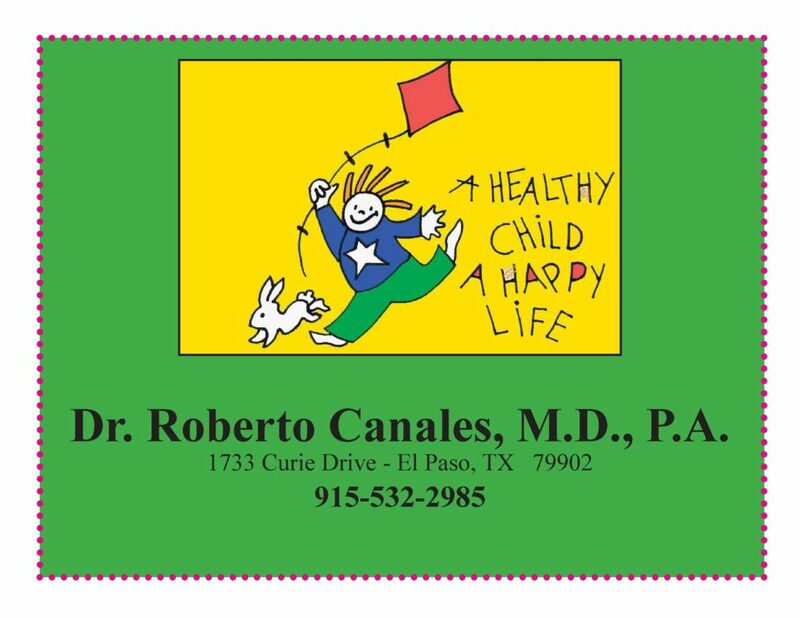 After moving to El Paso, Dr. Alpern founded El Paso Country Day School in 1980, in response to the need in El Paso for academically advanced children to receive a specialized college-preparatory education.